Episode 52 - DXing with Fred Regennitter, K4IU | Ham Talk Live! it's DX night! We'll be talking with Fred Regennitter, DDS, K4IU, about how to best get that DX, and his operations from the Canal Zone, Korea, and more! 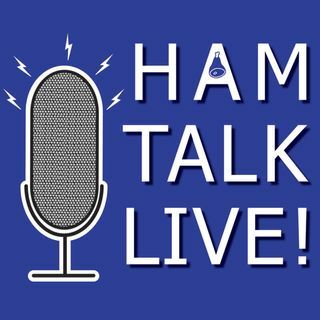 CALL us with your questions and comments at 812-NET-HAM-1 or via Skype at Ham Talk Live. Or, Tweet us at @HamTalkLive.